Radical Bomb Games has teamed up with Firestorm Ink to bring you Cast Off! The Game of Hilariously Inappropriate Casting! for iOS and Android devices! 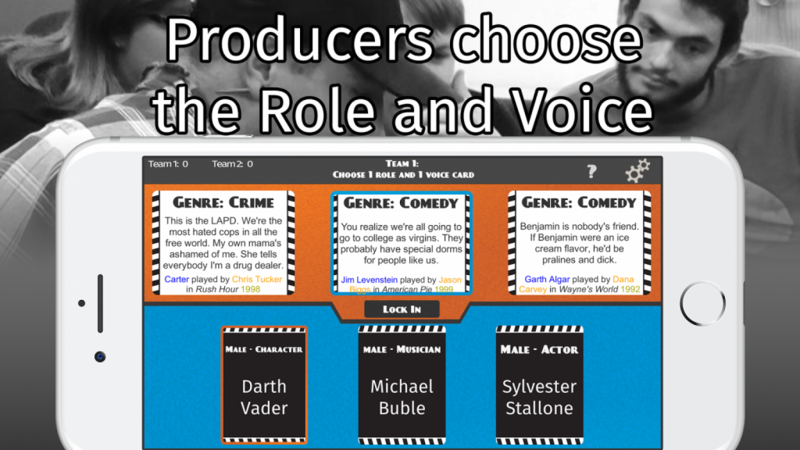 Cast Off is a movie trivia game with funny voices. 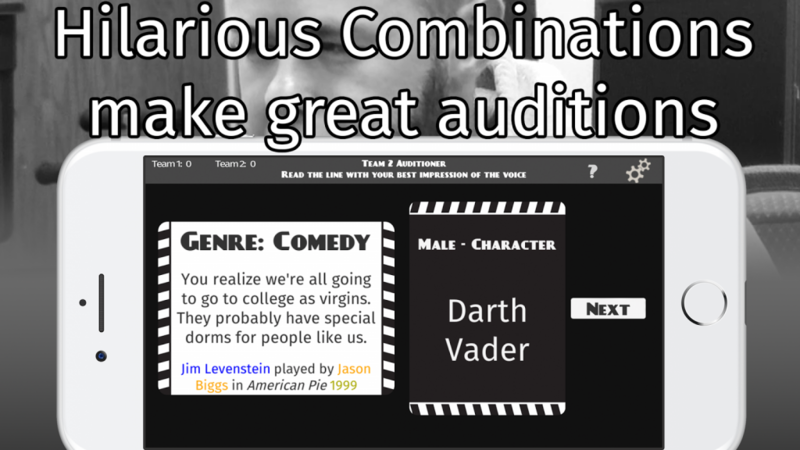 Break into teams, choose movie lines and the voice of a well known person who is auditioning for that role. You’ll hand your choices over to your opponents and watch them perform while their teammates try to guess who they’re impersonating and facts about the film in question. 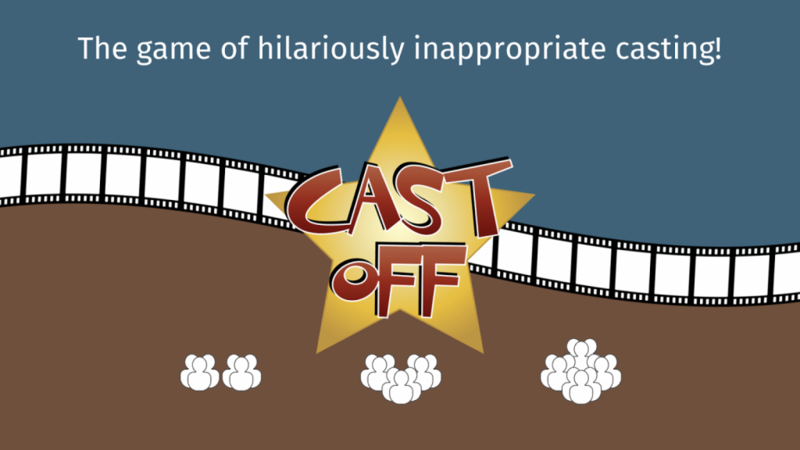 If you love movies, Cast Off is the game for you! Look forward to 5 sets of cards from various movie genres so you can pick and choose what type of films you like, and laugh with your friends! 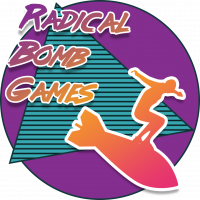 The game comes with the comedy and drama set, but there’s also superhero and animated, science fiction and fantasy, crime and horror, and sports and action. Read lines from movies like Die Hard, Blues Brothers, Avatar, Ghost Busters, The Dark Knight, and many more. Cast Off! Available now on a phone or tablet near you! It’s also currently available on DriveThru Cards from Firestorm Ink!